Tara Darnley, founder of Darlyng & Co.
A mother, inventor, and CEO, Tara Darnley founded Darlyng & Co. with her husband. 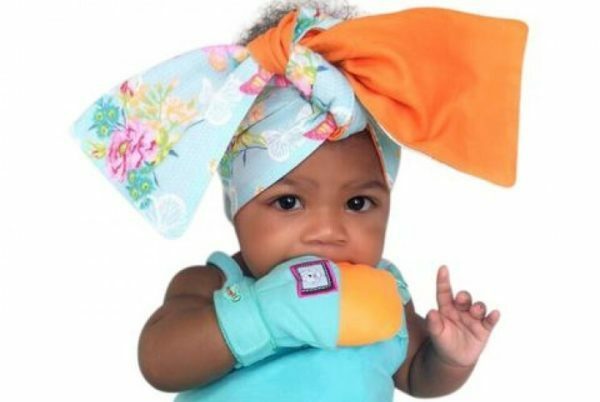 They launched the brand with the Yummy Mitt Teething Mitten, creating a new category in the market. Three years later, Darlyng & Co. has grown into a lifestyle brand with safe products for parents and babies. 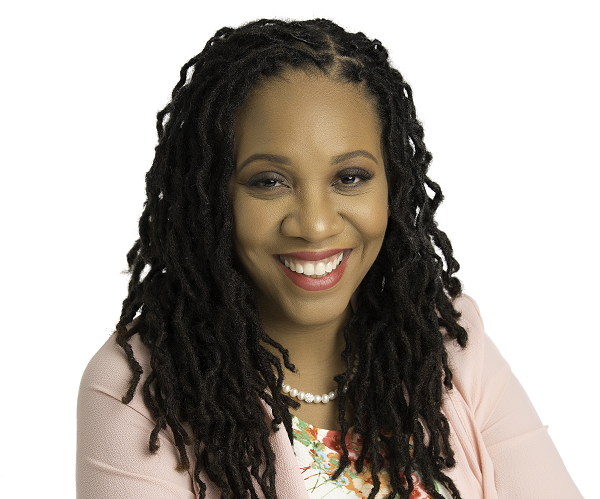 Black Enterprise Contributor Brandon Andrews caught up with Tara in Brooklyn. 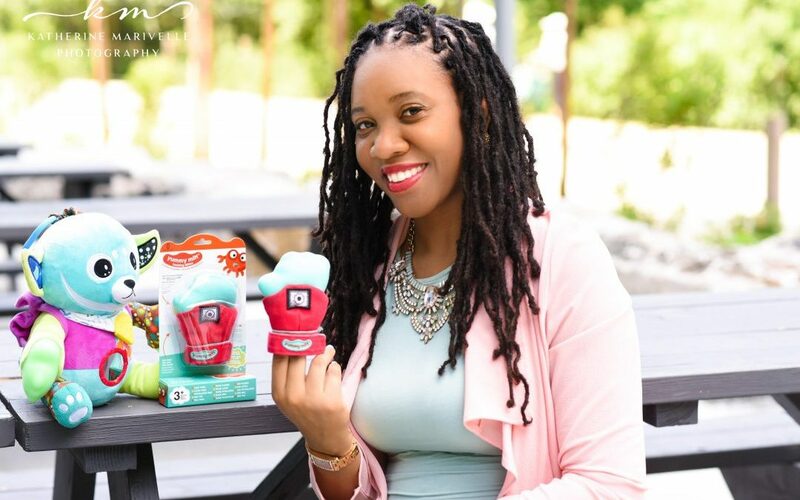 Brandon Andrews: You launched Darlyng & Co. with the Yummy Mitt® Teething Mitten. Why was innovation needed in this space? Tara Darnley: Being millennial parents, [we realized that] the standard teethers did not work for us. They required being constantly picked up, most weren’t safe and the traditional teethers being offered just did not work for us or meet our daughter’s needs at the time when she started teething at only 2 months old. We introduced the concept of a teething mitten, which has now become a category in the baby industry/space. Andrews: What makes The Yummy Mitt® Teething Mitten better for babies? Tara Darnley: Safety being our top priority, we combined two of the safest materials: cotton, to absorb excessive saliva (breathable while being worn) and food-grade silicone, which is safe to chew on. We safety-tested the Yummy Mitt® to be resold worldwide and we are the only teething mitten certified by Cotton® Inc. Parents and caretakers don’t have to worry about our mitten falling constantly to the floor and there are no detachable parts that may cause choking. Yummy Mitt® is machine washable and even comes with a bonus wash/travel bag for parents’ and babies’ convenience. Andrews: The Yummy Mitt® was just the beginning. You now have a full line of products for babies and parents. What drives product development? Tara Darnley: Yes, our product line has grown and continues to grow. We now have two children and they continue to inspire new, innovative ideas. We design and make everyday essentials for everyday parenting, from sippy cups to dinner bowls, blankets, and rompers. We are even working on a new diaper bag collaboration with a fellow inventor, Sherrill Mosee of MinkeeBlue. 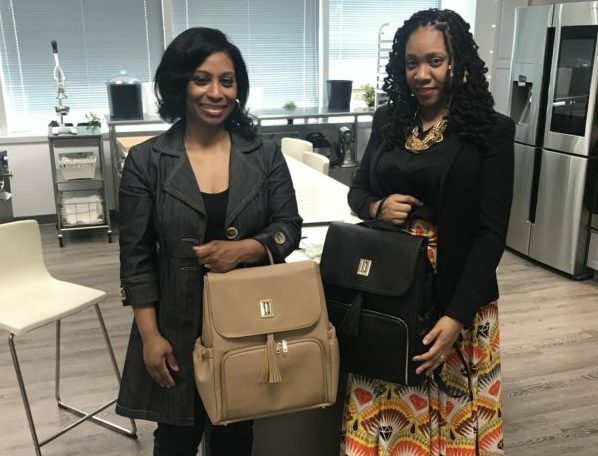 A diaper bag for working moms that can be worn even when your little one is all grown and in the workplace. Andrews: What advice do you have for entrepreneurs seeking to balance new product development with running the business? Tara Darnley: I would advise testing the market first with a small order. Your customers will always tell you what they want, so listen to them. Their votes will come in the form of their monetary support when you launch a new idea. We have a million ideas; however, we launch in increments as we grow. That way we can scale within our capacity and what our budget allows. So, don’t take on too much that you aren’t able to handle both financially and physically. Andrews: You pitched at our Brooklyn Shark Tank casting call. 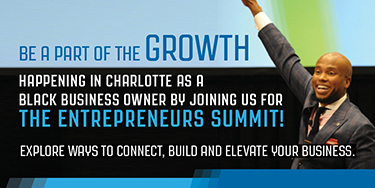 What does the opportunity appear on Season 10 of Shark Tank mean to you? Tara Darnley: The opportunity to appear on Shark Tank Season 10 would be an amazing opportunity for our brand. Our company has grown tremendously over the past three years and we are at the stage where we believe having the expert advice and financial backing of a shark will take us to the next level through a strategic partnership. If we were able to amass so much success with a small team, partnering with a shark would grow our business exponentially. The national exposure doesn’t hurt either. Andrews: How do you plan to grow Darlyng & Co. in 2018? Tara Darnley: We plan to expand Darlyng & Co. in 2018 by continuing to expand our product offerings, collaborating with more small businesses and growing our team. This will also allow us to expand both domestically and globally. Our goal is to become a global and household brand. Values Partnerships is leading a nationwide casting tour for ABC’s Shark Tank. This casting tour is focused on giving diverse entrepreneurs the opportunity to pitch their businesses and appear on the show’s ninth season. In addition to having the opportunity to audition for Shark Tank, Values Partnerships has also held discussions on access to capital, offered pitch prep sessions, and shared entrepreneurship resources with entrepreneurs from around the country, all throughout the Shark Tank Diversity Tour.